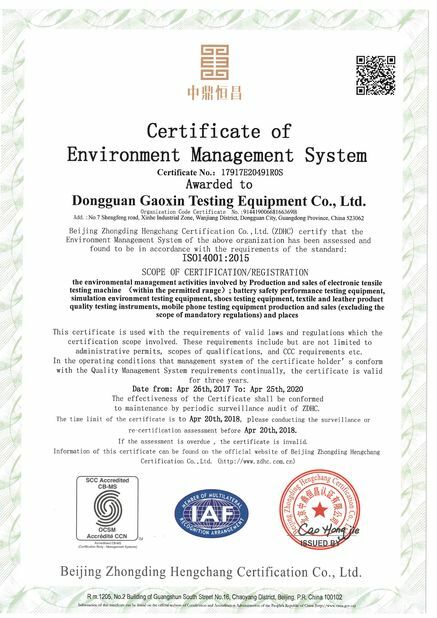 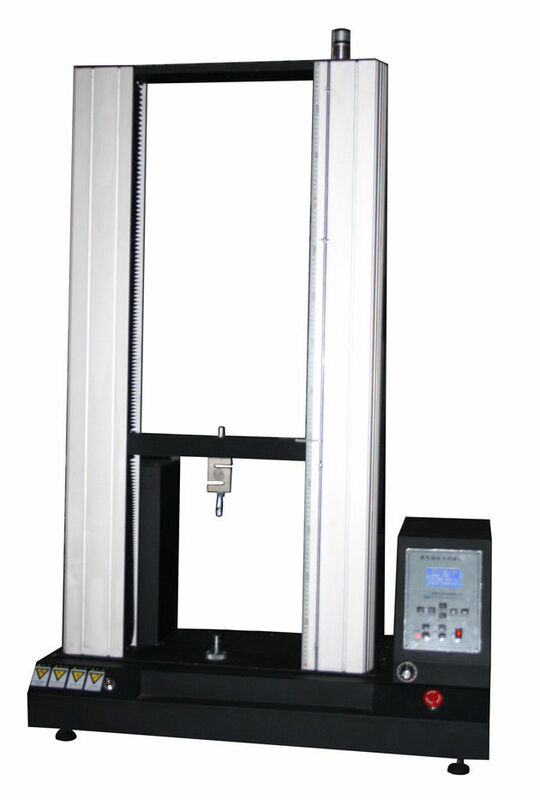 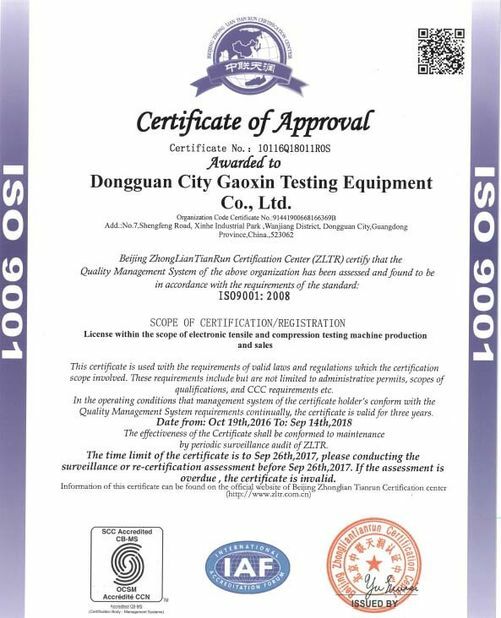 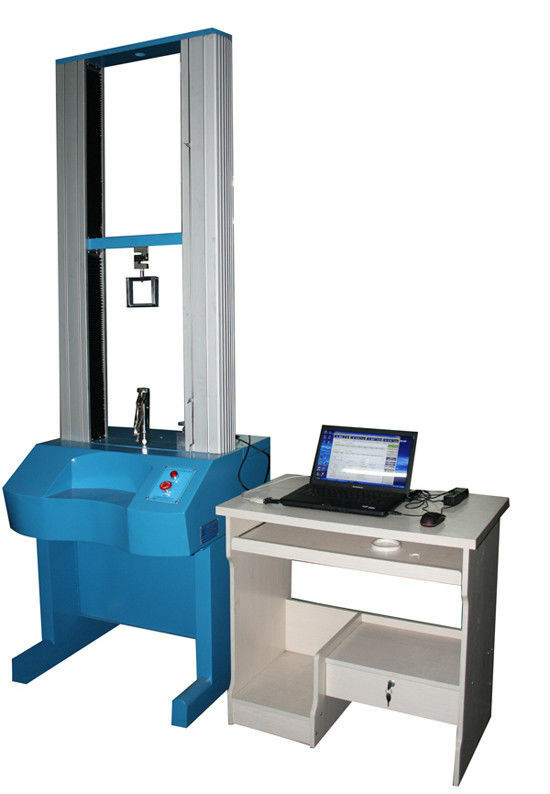 A universal testing machine (UTM), also known as a universal tester,materials testing machine or materials test frame, is used to test the tensile strength and compressive strength of materials. 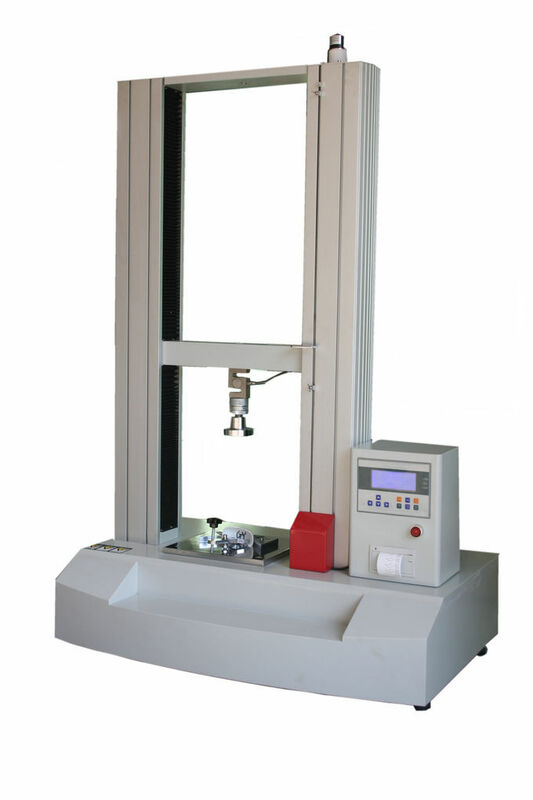 The "universal" part of the name reflects that it can perform many standard tensile and compression tests on materials, components, and structures (in other words, that it is versatile). 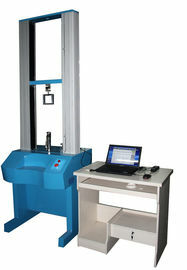 Universal testing machine (UTM) is widely used in controlling the quality; Rubber & Plastics; metallurgical iron and steel; manufacturing machinery; electronic equipment; automobile production; textile fiber; wire and cable; packaging materials and foodstuffs; instrumentation; medical equipment; civilian nuclear energy; civil aviation; colleges and universities; research Laboratory; inspection arbitration, technical supervision departments; building materials, ceramic; petroleum & chemical; other industries.